Whether you played it briefly or finished Honor Mode, there’s plenty of reasons to come back to Larian’s RPG hit. Probably the biggest hindrance to anyone enjoying Divinity: Original Sin 2 is just understanding all the various systems at play. Forget what the best decision is or who will be the nicest companion. We’re talking about systems like Magic/Physical Armour, how to create certain status effects, chaining together skills and bonuses and so on. The fact that you’re thrown onto Fort Joy and expected to explore, gather your wits and understand the world, doesn’t help either. The Definitive Edition aims to fix this with a new floor on the beginning ship. This is full of different characters who will familiarize you with the game’s mechanics, though once again, how deep the explanations go remain to be seen. So again, if you’re someone who played Divinity: Original Sin 2 and couldn’t quite understand what was going on (besides through trial and error), this tutorial should help you. Theoretically, that is. At one point during my playthrough with Sebille in Act 2, I was tasked with rescuing Saheila, the blind seer elf from Act 1. After the rescue, Saheila asked Sebille to become the heart of scions, the new Mother Tree in Act 2. Naturally, I disagreed with this approach causing Saheila and her crew to grow hostile. Another act and one Shadow Prince’s death later, Saheila was found alive (sort of) and asked me to kill the Mother Tree but also didn’t appreciate my killing her. To say the whole thing was a little muddled is a big understatement. 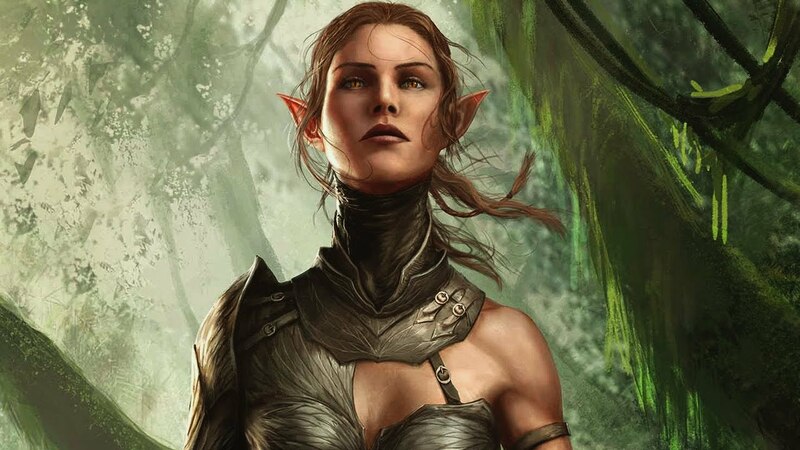 Whether the Definitive Edition fixes this or not, Larian Studios has assured fans that the end-game story has received a significant overhaul. Roughly 130,000 words of new story content have been added and the existing script has been cleaned up (and some parts rerecorded) to hopefully better explain the different motivations behind characters. Even the Epilogue is being improved though I’m still sceptical if I can actually travel the world with my companion once all the noise has died down. Furthermore, I’m hoping that Act 3 and 4 have more quests, lore and interesting side quests like the first two acts. Though the change in pace to be more story-oriented wasn’t bad, it did make the locations from Act 3 onwards feel emptier in comparison, whether it the was numerous decisions and quests intertwining with each other or the sheer number of interesting stories to be experienced. 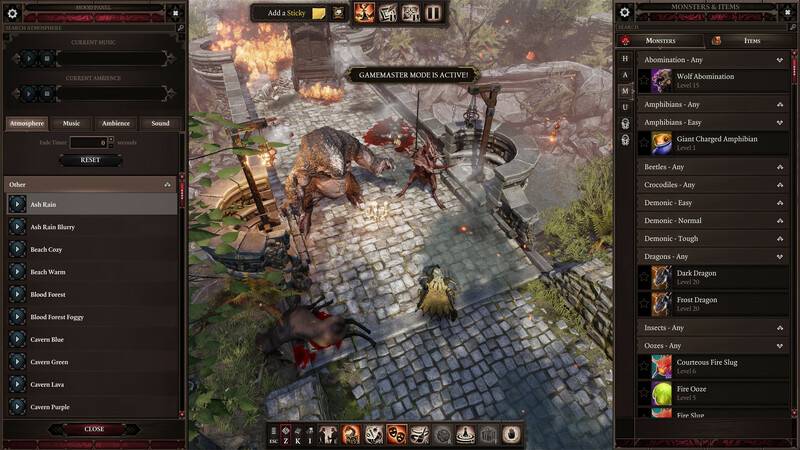 Depending on who you talk to, Divinity: Original Sin 2‘s combat could either be too difficult – especially in the early going – or too easy. 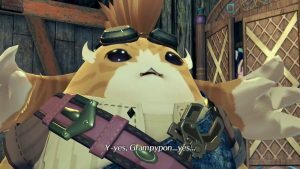 True enough, once you hit a stride in Act 2 and start properly exploiting Ranger bonuses like high ground damage and skills like Jumping Shot (to say nothing of all the AP-granting skills), encounters generally felt easier. This isn’t to say that overpowered builds won’t have a place in the Definitive Edition but for those who just want to play through at their own pace and experiment a little, encounters will become more engaging. Others are being rebalanced to properly ease players in before the really tough fights start cropping up. If that still sounds too intimidating or you want to forget combat entirely, a brand new difficulty called Story Mode will make the game easier. Larian did mention new fights though. Remember that Void Kraken in Arx harbour in Act 4? That will actually be a proper boss fight now. 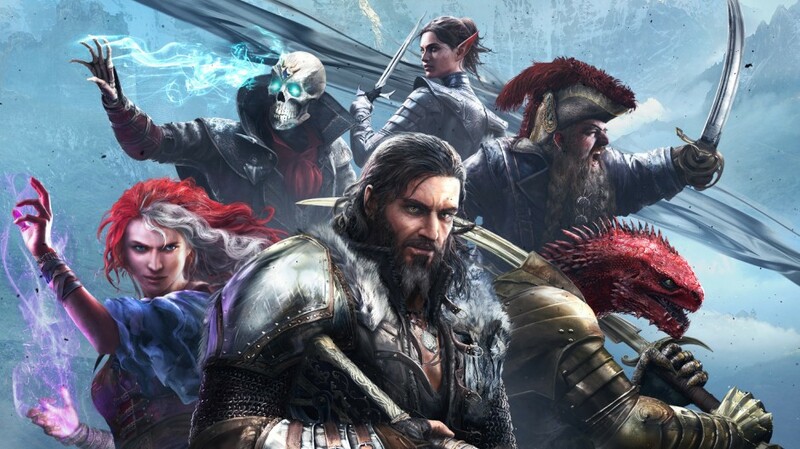 So if you’re a veteran who wants new challenges, Divinity: Original Sin 2 – Definitive Edition will cater to you as well. 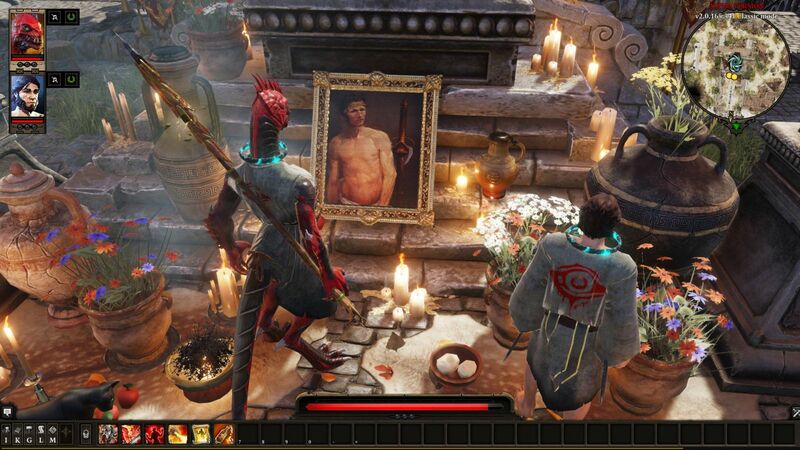 Just like with the Definitive Edition for Divinity: Original Sin, the Definitive Edition for Divinity: Original Sin 2 has tons of little quality of life improvements and new features. The Journal has apparently been revamped to make it more useful – hopefully, it does a better job tracking your different decisions and quest progress this time. 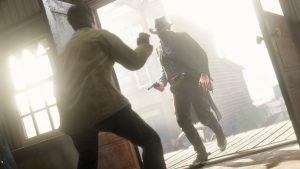 The game’s optimization for consoles will benefit the PC version as well so those struggling with the frame rate when fire and explosions are everywhere can expect a less jittery experience. There will be a new Party Inventory so you can examine the entire squad’s inventory at once as opposed to going through individual inventory screens. Perhaps best of all is the music. Each of the Origins characters will be receiving their own theme and I can only hope that they’re as memorable as Lohse’s “Sing for Me”. Each theme potentially playing after a pivotal story point for the Origin character wouldn’t be too bad either but I’m not that picky. So Divinity: Original Sin 2 was praised and criticized in equal measure for being grimmer than its predecessor. While there were some elements of comedy here and there, Sir Lora represents a more light-hearted quest overall. It focuses on a Squirrel Knight who’s being hunted by the Knights of Drey, an order of knights that herald the coming of the Great Acorn. Lora believes this to be apocalyptic in nature and thus seeks your help. Though Lora won’t be playable, he will be ever-present on top of his undead cat steed Quercus. If the reveal trailer was any indication, then Sir Lora could be one of the best characters in the game yet with his noble intonations. 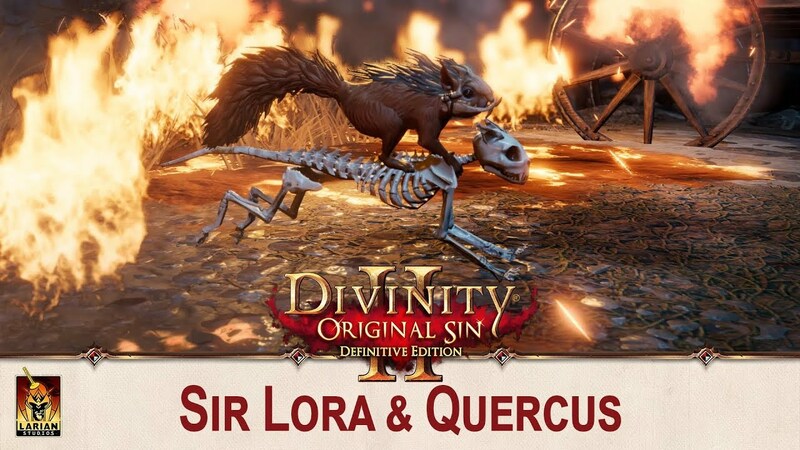 Sir Lora is part of free DLC for PC players while console owners need to pre-order the game to gain access. One could criticize Larian for not making this immediately available for console owners but honestly, even if it sold separately for $5 to $10, it would be worth picking up. Because the base game represents so much value across its 50-hour plus storyline that you’ll be hankering for more.